Jamboree Bar & Cafe welcome events, we see them as opportunities for us to work more closely with our guests and share our dedication in exciting new ways. A section of the bar will be reserved for your event. Why not book our Country Bar and have a Honky Tonkin' time! Our Country Bar boasts a front-row view of Orchard Road with a contemporary take on Country interior design. It is an excellent choice for casual social gatherings. The space comes with a pool table and can seat up to 30 people. 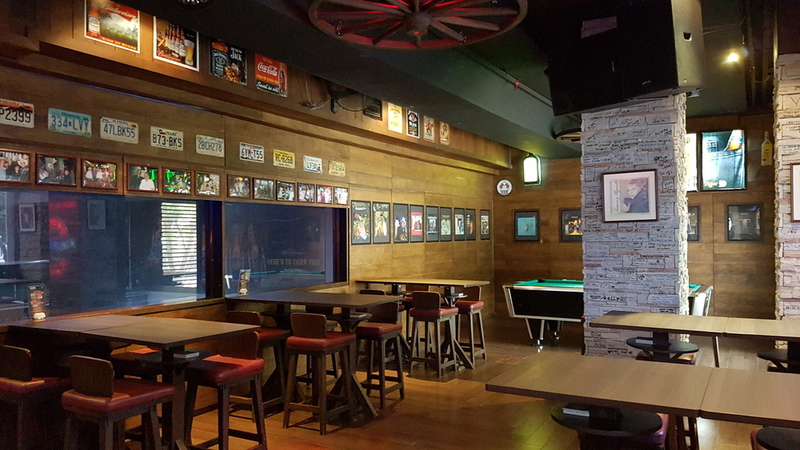 Call +65 68365118 or email hello@jamboreebar.com.sg to reserve the bar for your reception.